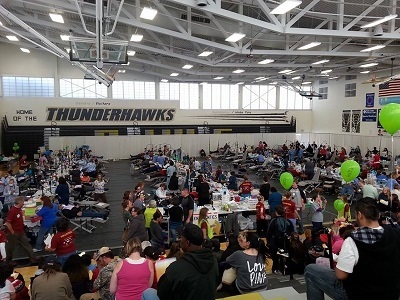 I spent the weekend at the 8th annual COMOM at Prairie View High School in Henderson, CO. Over 1,200 adults and children were provided with free dental services totaling over $1,000,000. 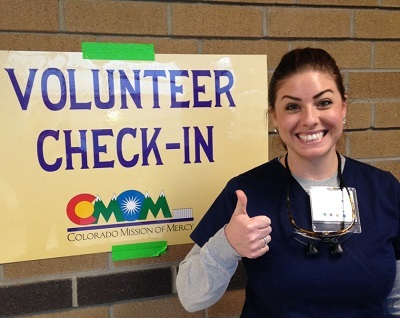 More than 200 volunteers came together to make this a success. I worked in the restorative department doing fillings and had a fun time working side by side with dental friends and colleagues.